Have Your Mushroom – And Eat It Too! 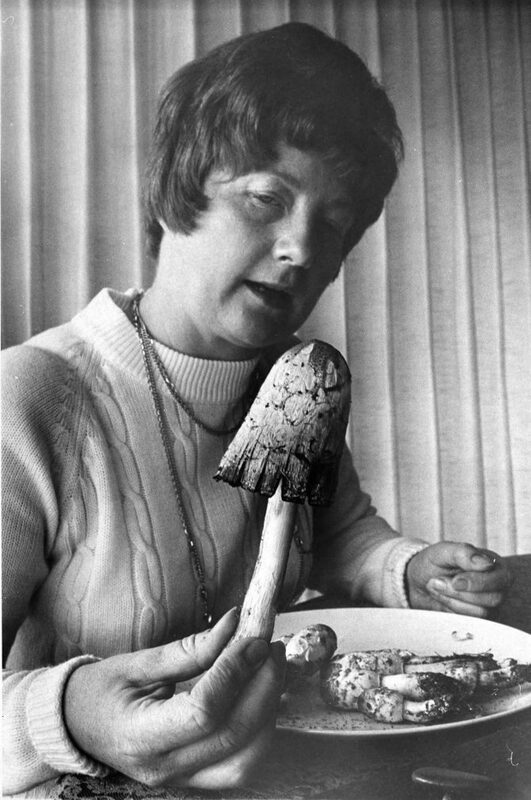 Mavis Bennett, secretary-treasurer of the Tacoma Mushroom Society, holding a "Shaggy Mane" mushroom in October of 1973. The Tacoma Mushroom Society had 200 members in 1973. 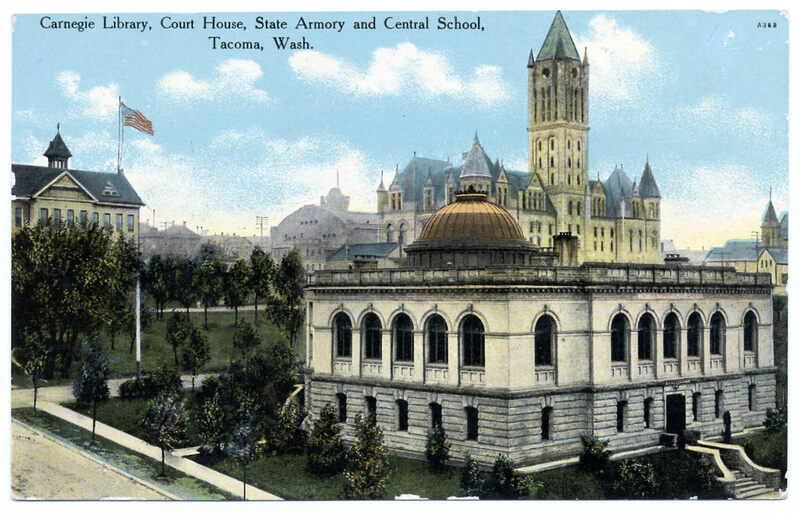 Members of all ages met once a month at the University of Puget Sound and went on several field trips. A survival class was included in the society membership.